India's new Agni-V intercontinental ballistic missile and the INS Arihant nuclear-powered ballistic missile submarine are capable of destroying major Chinese cities if war should break out between the two nations, reports the Moscow-based Voice of Russia on Feb. 18. 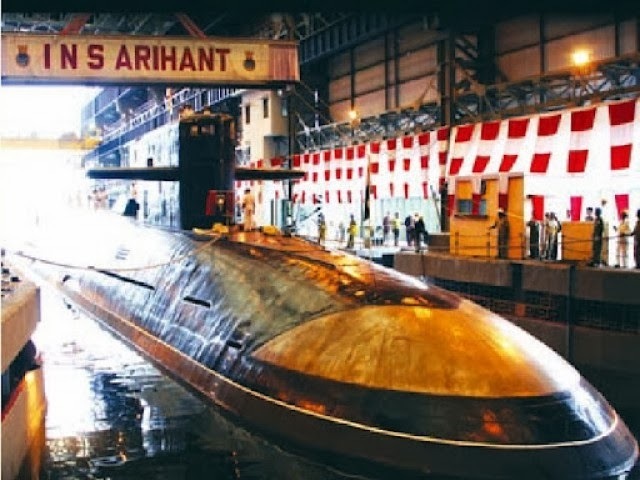 The state-run Defence Research and Development Organisation of India announced on early February that the Agni-V and the Arihant are expected to be commissioned in 2015. In terms of China's capability, the PLA's DF-15 short-range ballistic missile deployed to the Tibetan border can reach most parts of India, and the entire nation is within the range of the DF-21 medium-range missile and H-6K strategic bomber. The Agni-V and Arihant are designed to give India first-strike capability against China. With a range of 5,000 kilometers, the Agni-V is designed to be able to strike Beijing and other major cities in northeastern China. 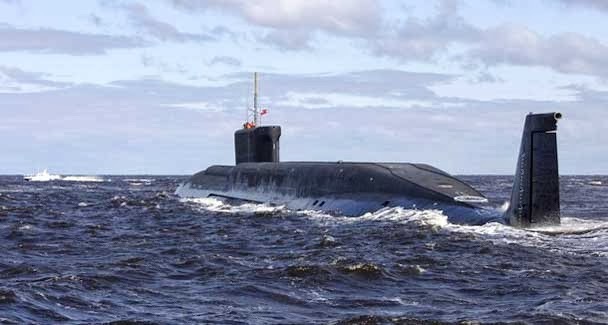 To reach major coastal cities in eastern and southern China such as Shanghai and Guangzhou, the shorter-range K-15 Sagarika submarine-launched ballistic missile with a range of 700-750 kilometers and capable of carrying a 1-tonne warhead, can be launched from the Arihant. In the event of open hostilities, the PLA could deploy its submarines near the Indian naval bases which are potential home ports for the Arihant or its sister ships according to the website of People's Daily. People's Daily suggested that if necessary the PLA Navy could openly patrol the Indian Ocean with its Type 052 destroyers equipped with cruise missiles. If China is ultimately able to send a carrier battle group to the region, carrier-based fighters can also launch air strikes with precision-guided munitions against strategic targets in southern India along with cruise missiles.